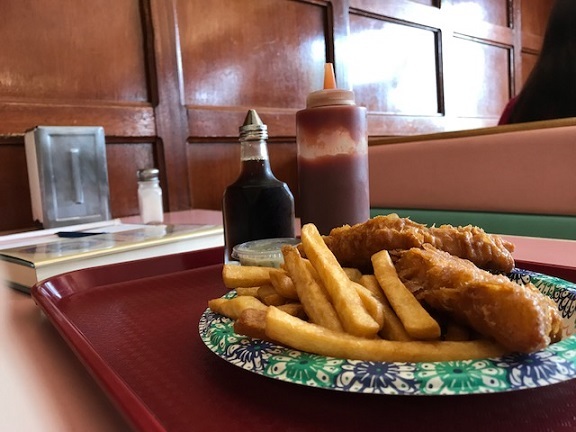 After nearly 50 years, the H. Salt Fish and Chips in Upland is closing Sept. 30. That might have been worth just a Valley Vignette, or overlooked entirely, but even a franchise restaurant can have a loyal clientele and dedicated owners, as I learned. I tell the story in my Sunday column. 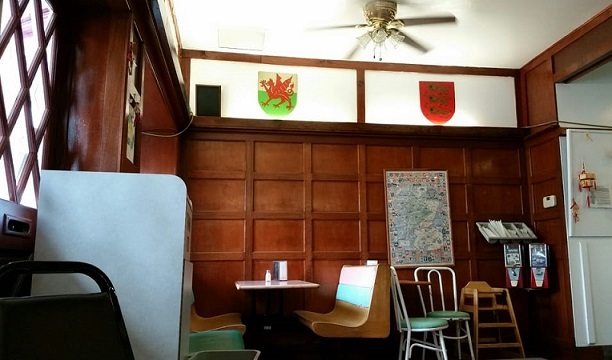 Above, the signs on the door, either one likely to inspire a sense of gloom, and my lunch. Yes, they give you malt vinegar if you want it. 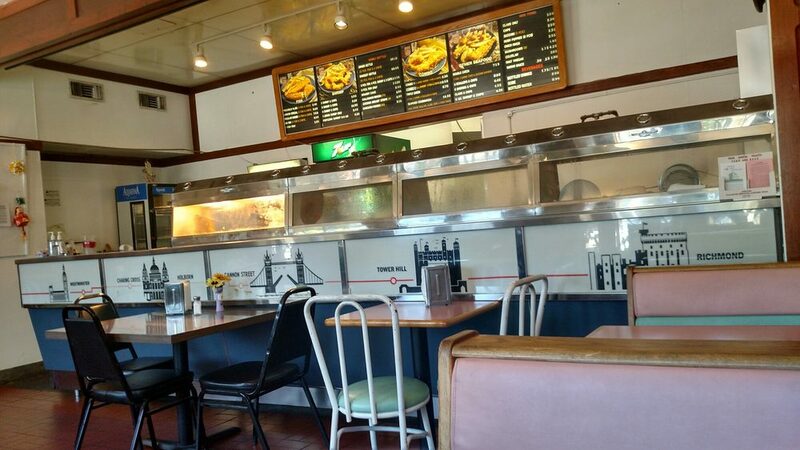 Two photos below from Yelp by Letty F. and Justin A. for documentary purposes. 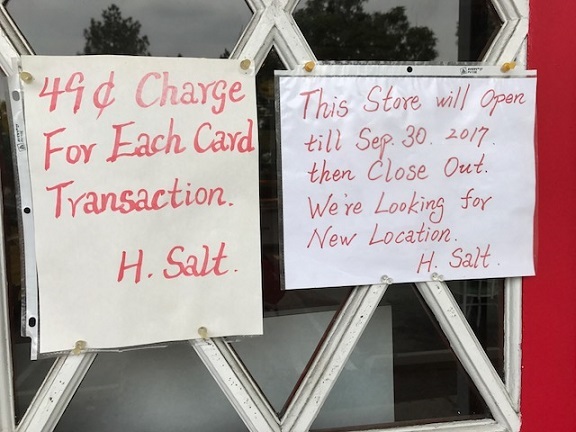 So long, H. Salt.